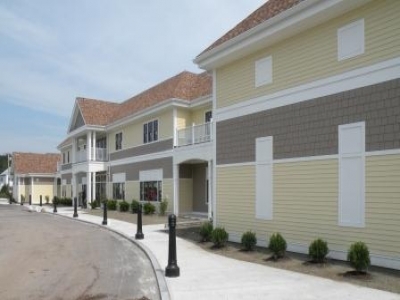 DPM provided construction management services for the Town of Natick’s new, $10M Community/Senior Center, located at 177 East Central Street. 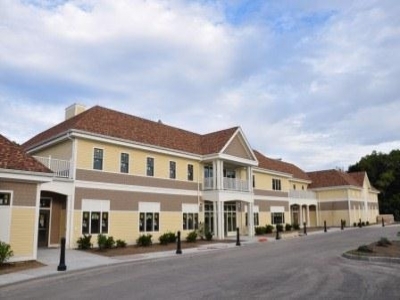 Sitting on the site of the former senior center and courthouse property, the new, 28,000-square-foot Community /Senior Center boasts all new amenities including a gymnasium, multi-purpose meeting hall and full service dining facilities with modernized and increased accessibility. In addition, the facility features several multipurpose rooms for classes and other activities as well as a large parking area to support the anticipated increase in programs. DPM provided comprehensive construction management services including abatement and demolition oversight of the existing building and remediation of ledge and contaminated soils from the site.